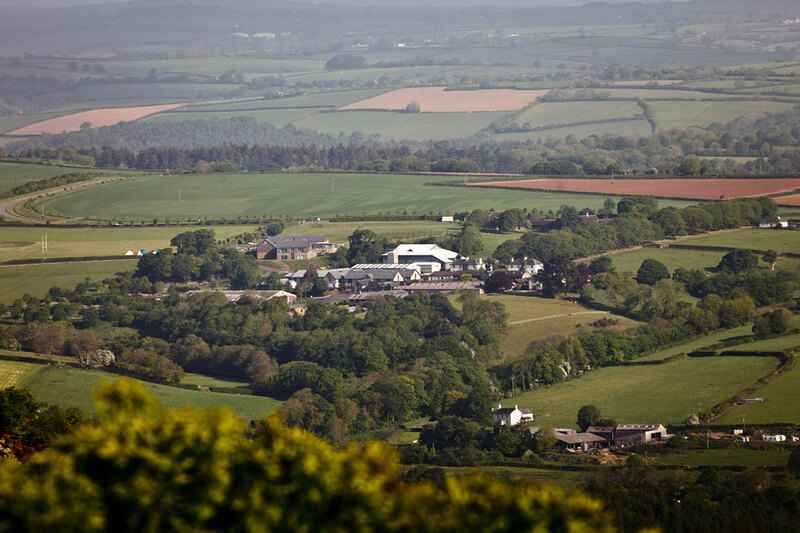 At Rothamsted Research the North Wyke Farm Platform (NWFP) is running lowland beef and sheep systems on a total of 64 ha where livestock productivity and farm-gate balances are measured in three farmlets, each with 30 rearing and finishing cattle and 75 lambing ewes. Duchy College Future Farm is building a 300 cow unit with four parallel mini-herds in which inputs and outputs will be measured. Since April 2013 two of the NWFP farmlets have been progressively resown, either with (a) High Sugar Grass (HSG) as part of a regular reseeding plan (Planned Reseeding) or (b) with longer-term HSG and clover swards (Legume). This reseeding was completed by August 2015. The third farmlet is continuing with (c) the existing Permanent Pasture as a control. All three farmlets are grazed by beef cattle and sheep. At Future Farm HSG was sown in 2015 so comparisons can be made with the existing grassland when grazed by two separate herds of dairy cows in 2016. A herbage analysis laboratory is being developed at Rothamsted Research, North Wyke to measure aspects of pasture quality (e.g. 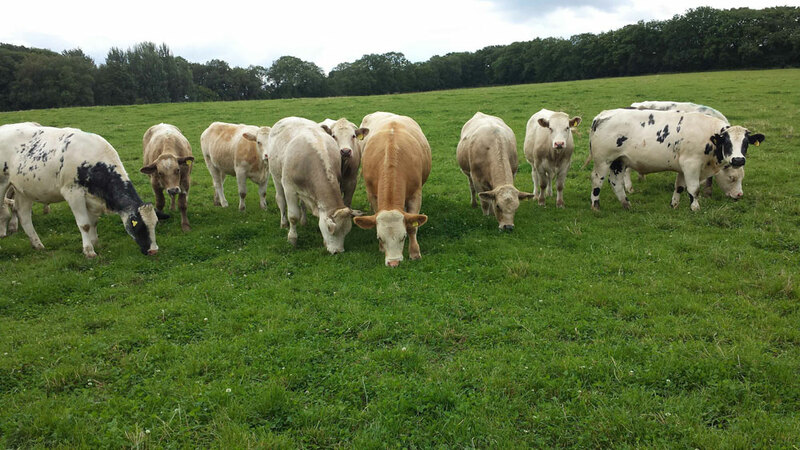 fibre analyses) and the impacts on meat quality at NWFP and milk quality at Future Farm.